focus on fiber, fluids and regular exercise. If more people really thought about how much their digestive systems do for them every day, they might be more inclined to take better care of their digestive health. 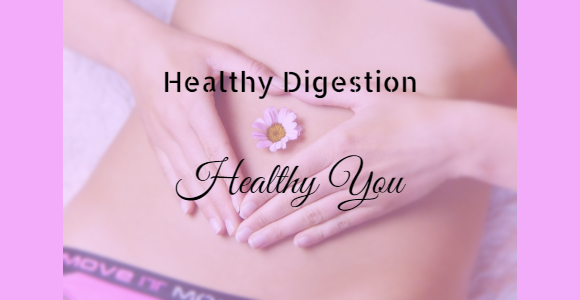 Your digestive system has a huge job. It breaks down the foods that you eat in order to make nutrients and energy available to the body. And it is responsible for steering unwanted waste out of the body, too. On top of that, your digestive tract is a key player in immunity. The cells lining your digestive tract help protect your body against bacterial and viral invaders that could make you sick. And, your brain and your digestive tract are in constant communication with one another. An incredible amount of information travels between your gut and your brain. So much so, that the nervous system that resides in your digestive tract is often called the body’s “second brain”. This system alerts the “first brain” if you’ve eaten something you shouldn’t have. And it also keeps tabs on your hunger level and your mood. And yet, many people abuse their digestive system. 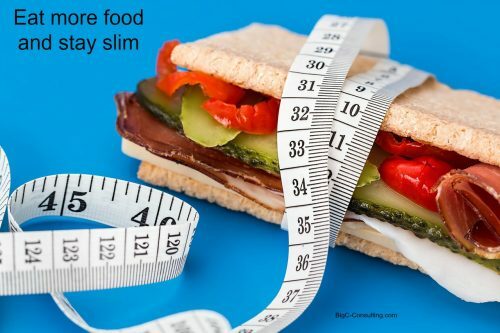 By filling it with highly processed foods, or eating too much, or eating too fast. And they pay little attention to it until something goes wrong. 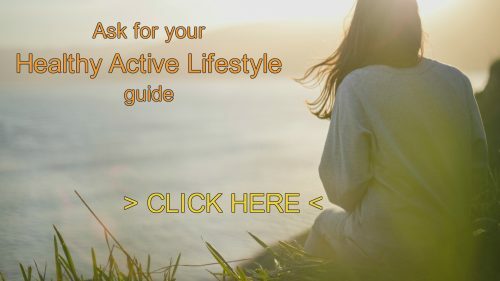 In the most general sense, what you eat and the way you live your life influences the health of your digestive system. A nutrient-rich, balanced diet helps to nourish all of your body’s cells, including those in your digestive tract. Fiber, fluids and regular exercise all help to keep you regular. And taking care of your “second brain” by keeping your stress levels in check can also help to promote digestive health. Perhaps one of the most important dietary components for digestive health is adequate dietary fiber. Most people think of fiber as the substance that helps to keep the digestive process moving. And certain fibers do just that. But not all fibers function exactly the same way. 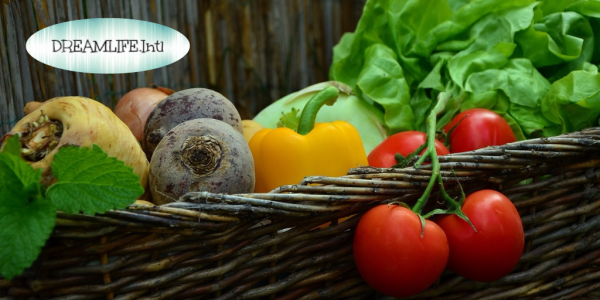 Which is why we often talk about two types of fiber – insoluble and soluble fiber. Both of which contribute to digestive health, but in different ways. – sometimes called “roughage” – isn’t broken down by the body but it absorbs water, which adds bulk. This type of fiber – found in vegetables, bran and most whole grains – helps to speed the passage of waste through your digestive system. Which helps keep you regular. – found in foods like apples, oranges, oats, barley and beans. It thickens and swells up when it comes in contact with liquid. So, when you eat these foods, they swell up in the watery environment of your stomach and help to fill you up. But another important feature of soluble fiber is that it functions as a prebiotic. Which means that it encourages the growth of the good bacteria in your digestive tract. Your digestive system houses tens of trillions of microorganisms. Made up of thousands of species. Taken together, this bacterial colony is sometimes called the “gut microbiome”. These bacteria help your body extract nutrients from your food. They help with the production of certain vitamins. And they protect the health of the digestive tract by keeping out dangerous foreign invaders. But this mini ecosystem residing in your gut appears to do even more. There is evidence that your gut microbiome may also influence your body weight, memory and mood, too. So, it’s important to provide these bacteria with their preferred source of fuel – in the form of soluble fiber. You can also introduce beneficial bacteria into your system directly – in the form of probiotics found in certain foods. Fermented foods such as yogurt and kefir, pickles and sauerkraut, miso paste and olives are all natural sources of beneficial bacteria. Since soluble fibers dissolve in water – and insoluble fibers trap it – it should come as no surprise that adequate fluids are important in keeping your digestive system running smoothly. But you also need water to produce saliva and digestive juices, and to transport nutrients to your cells. So taking in adequate fluids every day is vitally important to your digestive health. Regular exercise also supports digestive health in a couple of ways. As your muscles contract and your breath deepens during activity, the natural contractions of your intestinal muscles are stimulated, too. Which helps to move food through your system. Exercise is also a well-known stress reducer. So it can help reduce digestive upsets that can occur in response to negative emotions. The connection between your brain and your “second brain” in your digestive tract is something you’ve probably experienced in the form of a “gut reaction”. When stress or anxiety strikes, your brain sends a signal to your gut. And the next thing you know you’ve got a churning stomach. The signals travel in the other direction, too – from gut to brain. When something in your digestive system isn’t quite right, an alert is sent to your brain. Often before you even notice anything is wrong. Either way, this brain-gut connection suggests that keeping your digestive system in tip-top shape is vital to your sense of well-being. enjoy your meals – you’ll be more relaxed, and less likely to overeat, too.